ONE FORMER KEEPER WITH FULL MAIN DEALER SERVICE HISTORY, CAR DRIVES SPOT ON. 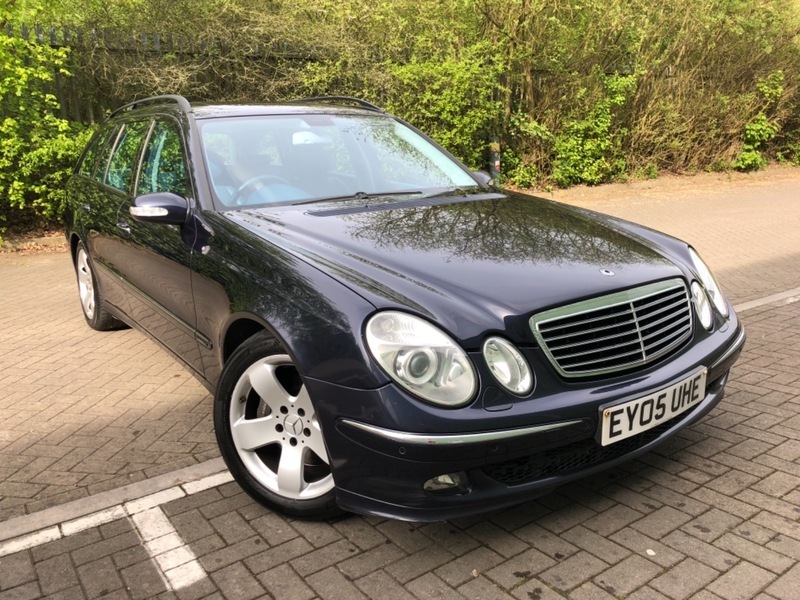 COOLED & HEATED LEATHER SEATS, 2 KEYS, LAST SERVICE AT 135103 BY MERCEDES, 12 MONTHS MOT, 12 MONTHS BREAKDOWN COVER BY AA. We open everyday from 11 until 7 seven days a week. Please call us to arrange a viewing.